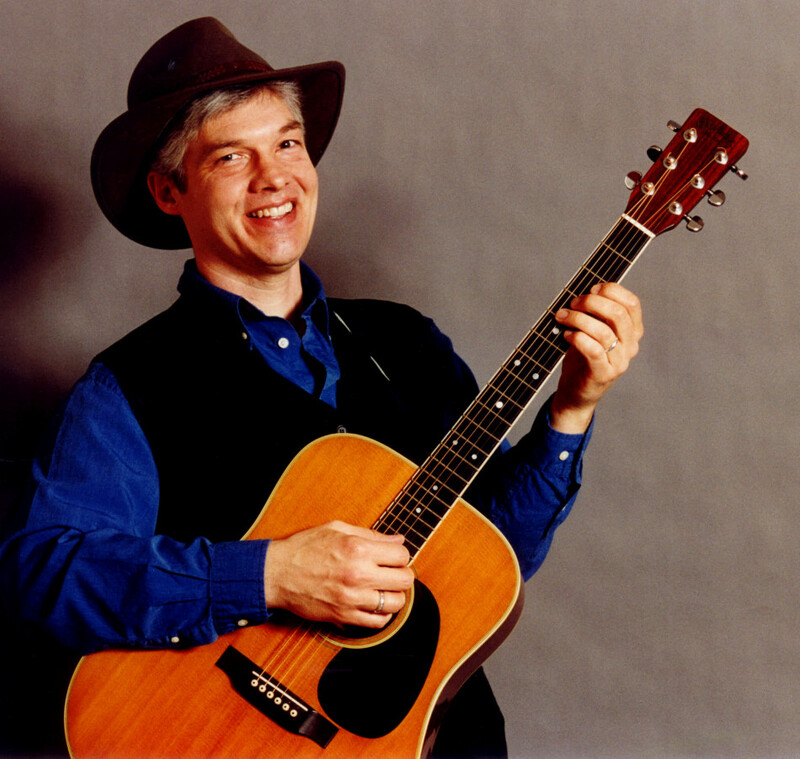 For years, fans of acoustic music have been entertained by Craig Siemsen’s personal blend of original songs, folk, and old timey country music. With his whimsical story telling and wit, audiences find themselves laughing and toe tapping during these memorable performances. Drawn to all music since he can remember, Craig has developed a reputation for powerful interpretations of his own and other’s songs, as well as a very unique guitar style. With a voice made for crooning, Craig uses a playful stage presence to deliver his songs and stories to audiences around the Great Lakes and beyond. As a child, Craig’s parents used an overstuffed chair in the family living room to stage acapella family sings of American classics, as well as the music of Pete Seeger, The Chad Mitchell Trio, and Peter Paul and Mary. Adolescence brought Craig to rock and roll and the blues, as well as an activist’s view of civil rights, the environment, and peace. Actually getting on stage began with a novel offer by a new friend in college to start a band. Not knowing the journey he was about to embark on Craig, of course, said, “sure”! This decision started an odyssey that took Craig around the country and back again several times. Traveling with his dog Ms. Moe in a “68” Chevy Impala, Craig lived for his music playing bars, coffee houses, and concert halls, as well as more than a few impromptu shows at gas stations and campgrounds. A Milwaukee native, it took many years of traveling on a shoestring for him to land back in his heartland home. 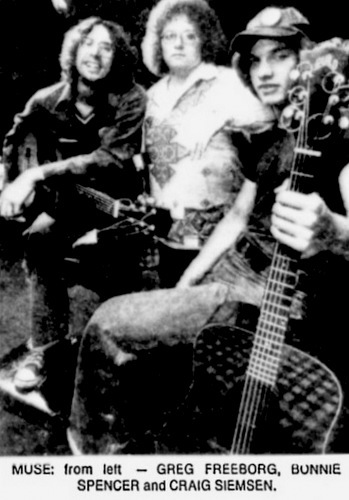 Years later, Craig met Patty Stevenson while they were performing at a folk festival. Before he knew it, the love bug had bit and Craig stayed put. 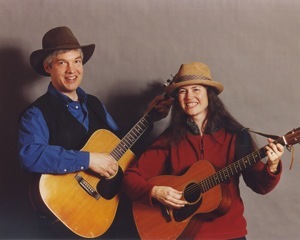 Patty & Craig now enjoy performing both as duo and as solo acts. For Craig, their music has become so intertwined that he hears Patty playing and singing her parts when he’s performing solo. Craig also enjoys occasional shows with his “Plum Creek String Band”, featuring Jerry Danks on dobro, Maria Terres on fiddle, and Brett Kemnitz on acoustic bass guitar. One of Craig’s most exciting new projects is to bring his music to senior communities, memory care communities, and libraries. Residents are delighted by these interactive shows that include the music of their lives. Craig has also developed shows on the American Dust Bowl and a fun look at the history of transportation.